Digressing, let’s get back on point. The laces are high-quality elastic that are one size fits most. They are coated at the tips for easy lacing -- which you’re only going to have to do once. After you’ve laced your golf shoes (actually, these are perfect for any athletic shoe) you thread one lock on each shoe and viola, you are done! 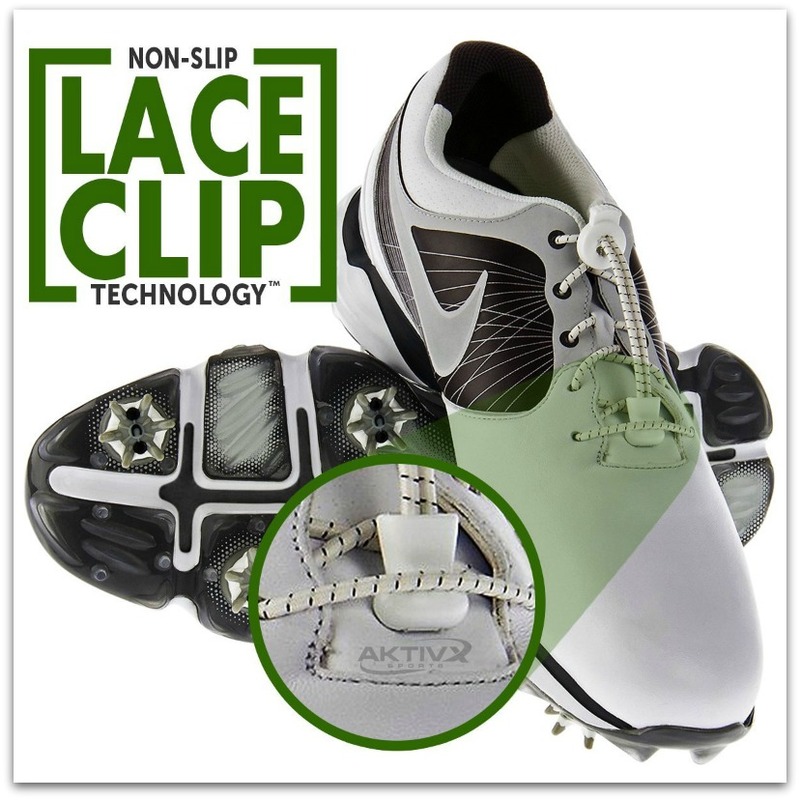 I realize that the No Tie Shoe Laces For Golf Shoes by AKTIVX SPORTS are marketed for golf shoes, but several things came to mind once I’d reviewed them. These would be great for my grandmother and with 11 colors available they would be perfect for my sneakers! The No Tie Shoe Laces For Golf Shoes by AKTIVX SPORTS list for $29.99, but are currently on sale for $19.99 on Amazon. Now is the time to stock up, which I am off to do!